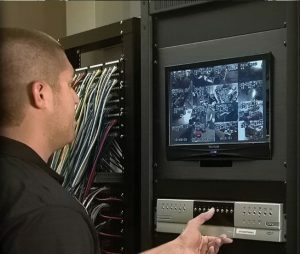 Your business requires security to protect your assets. 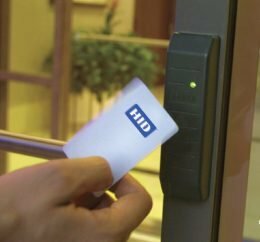 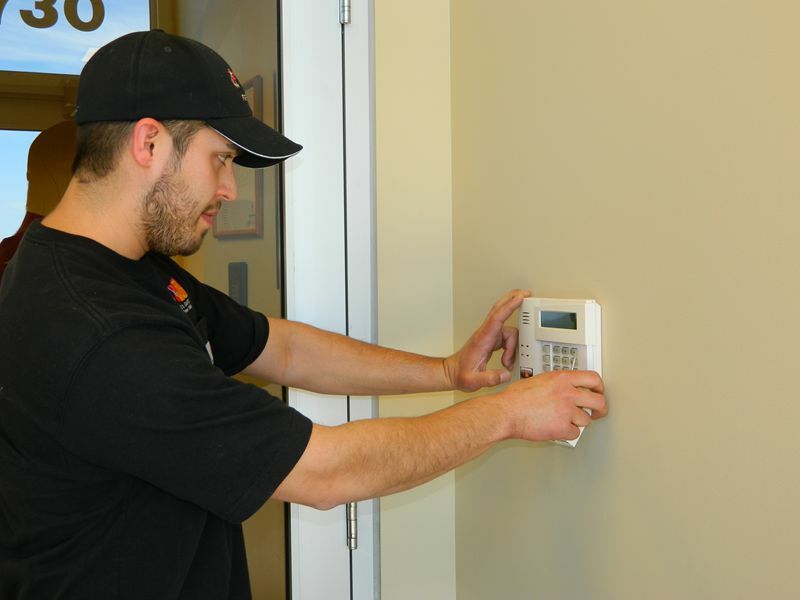 As a licensed alarm contractor, we service and inspect all security system equipment. 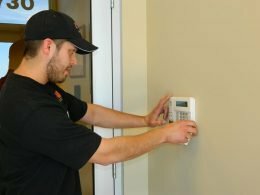 Our technician will test all devices, clean and test motion or smoke detectors, load test the control panel backup battery, replacing the battery if necessary, update your emergency call list, and test the signal to the monitoring center. 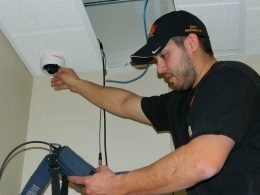 The Inspection Report and, upon request, a Certificate of Protection will be sent to you to forward to your insurance provider. 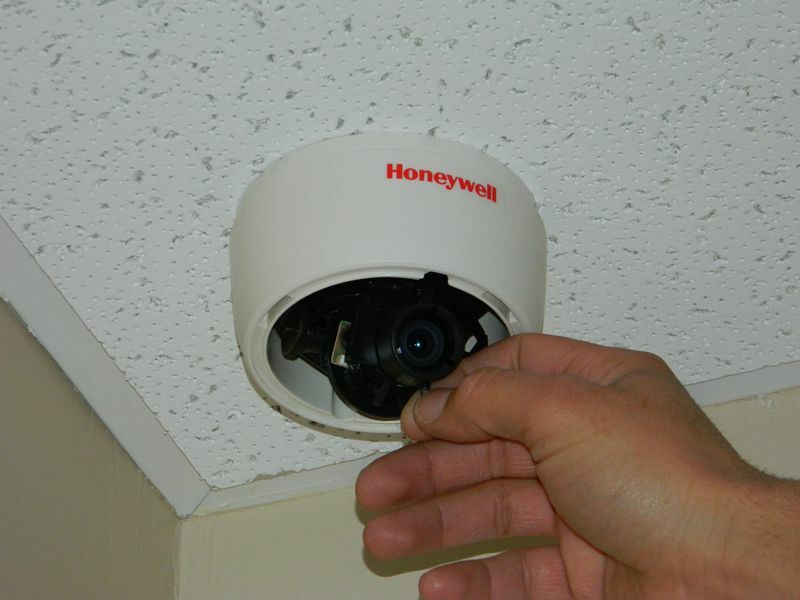 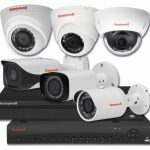 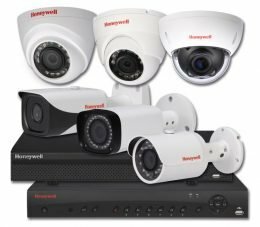 All system cameras are cleaned and tested for optimum protection. 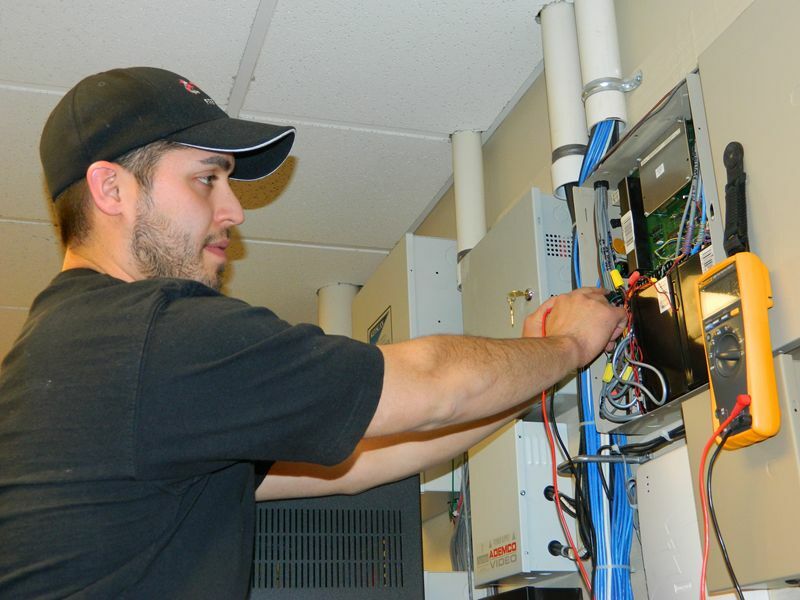 Digital recording equipment is checked for proper functioning. Universal camera power supplies are tested. 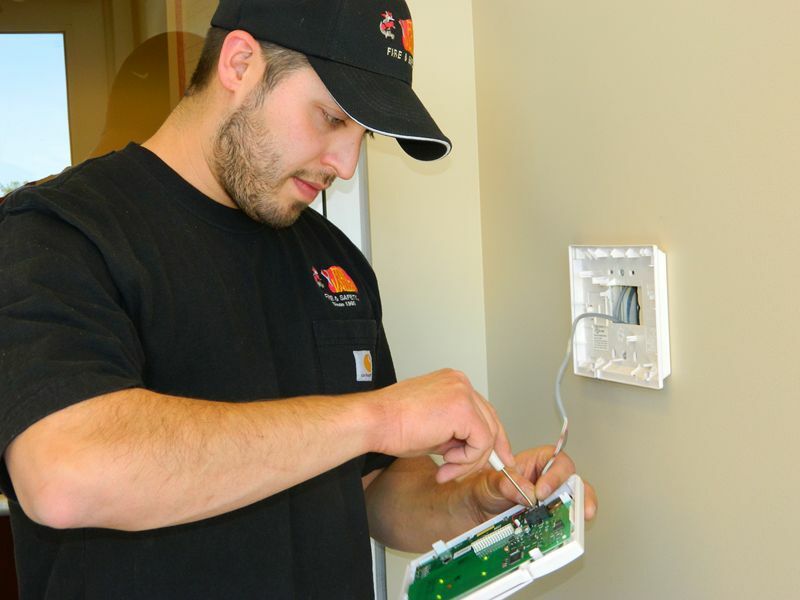 Our technician will clean all exterior housings, power up the camera system and test each device.